Christmas is definitely the most joyful time of the year and it’s also a season to come up with the best Christmas DIY ideas for your home. I mean who doesn’t get excited with Christmas season right? The gifts, the lights, the colors, the Christmas trees, it’s like there is magic all around you and you can’t help but get into the mood. It’s a time when people give and receive presents, and well, don’t forget the holidays and the bonuses too! It’s when families, friends and relatives gather around for dinner and excitedly open up their gifts under the Christmas tree! And what would be the best way to experience Christmas spirit but to fill our houses with decorations right? You can go all-out with your Christmas decorations without your budget getting in the way. Here are four Christmas Do-it-Yourself ideas you can apply to your home. Christmas isn’t complete without putting up a Christmas tree! But buying one can really be costly. 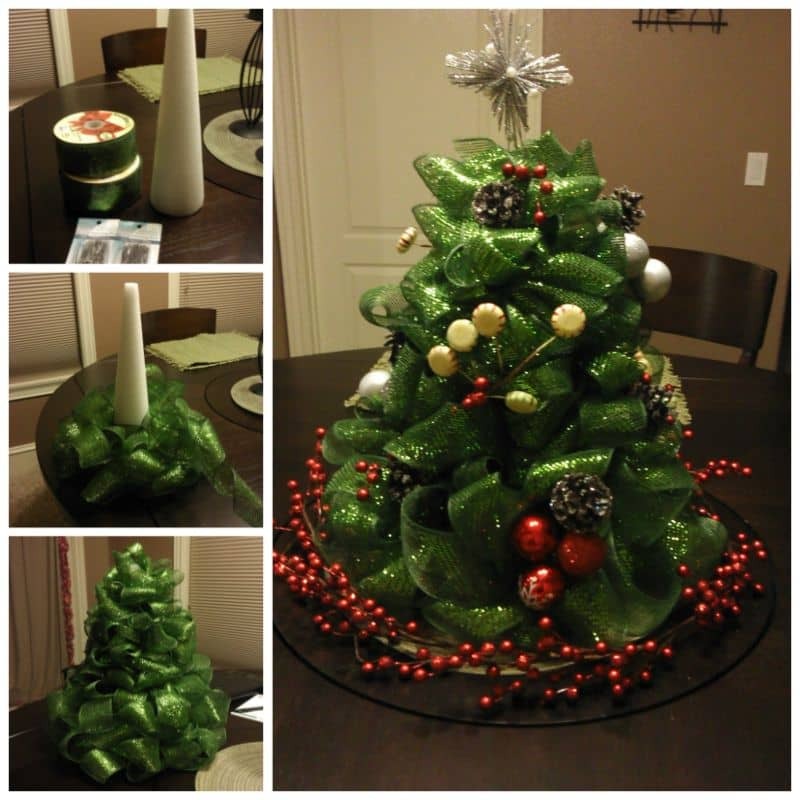 The mesh ribbon Christmas tree makes a great and adorable Christmas DIY centerpiece in your home. You will only need 3 things to create this Christmas tree. First, you will need a mesh ribbon; I’d highly recommend the green one to resemble the Christmas tree leaves. Next you will need the foam piece for the core of the tree. And lastly, you will need the greening pins. Simply unroll the mesh ribbon one roll at a time and then twist them. Once twisted (it will look like a ringlet), pin it with the greening pin until you work your way to the top of the foam piece. Be sure to start with a wider arrangement in the bottom until you get narrower as you reach the top. You can then top this Christmas tree with balls and voila! You now have your cute Christmas tree! Don’t end your Christmas holiday without adorning your house door with a Christmas wreath. The yarn ball wreath may come as a big test at the start but the result will ultimately be mind-blowing. So first, you will need yarn in different colors depending on what you want, some cheap ornaments, a wreath form, burlap for wrapping, and hot glue. First, wrap up your wreath for (foam) with burlap using your glue. Then secure your ornament balls with yarn still using the glue.do this to a lot of balls with various colors and sizes. 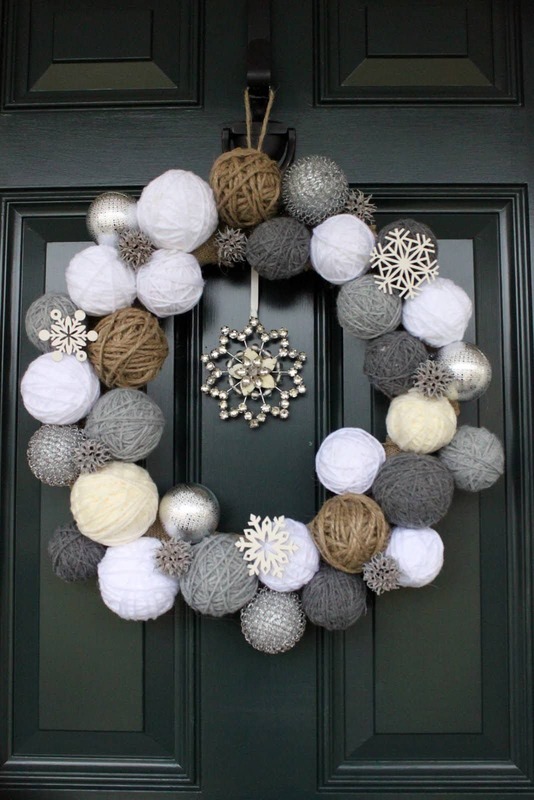 Then assemble the balls in your wreath form. That’s it! A great Christmas DIY for a budget-friendly Christmas wreath. Even if you’re not an expert in sewing, this Christmas DIY stockings will surely be a fun way to start with your Christmas decorations. 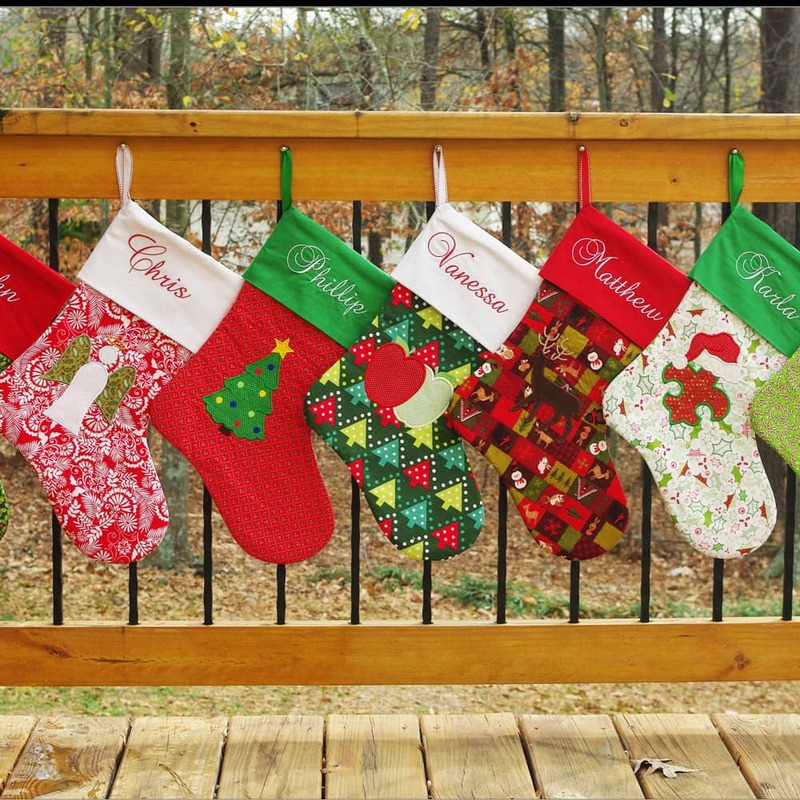 So start by printing the stocking pattern (there are templates available for download in the internet or you can also design one of your own). Choose any fabric design you like. You will need 11″ x 14″ piece for front and back lining pieces and an 11″ x 14″ piece of fabric for front and back outside pieces. Then cut the stocking shapes by matching wrong sides together. Now pair them up and sew them together. You can add some embroidery on the top part of the names of your children, family or friends. With this Christmas DIY hack, you’re not only able to make your own lantern but you can also become environment-friendly. Here’s how to do it. First, you will need a sand paper, a tea light candle, a gold spray paint, a Stanley knife, ruler, masking tape and your empty and washed out can. 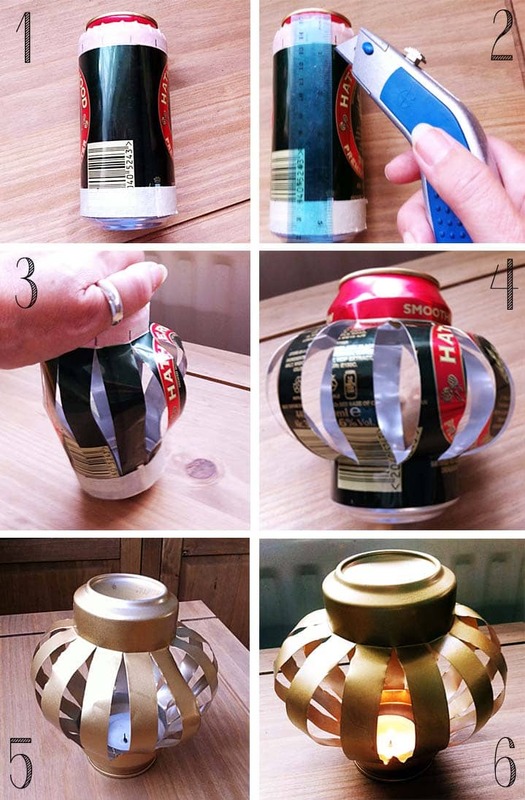 With a ruler and masking tape, mark out the can. Then score straight lines along the can according to the marks. Cut through the surface. Gently press down the can and bend each section until it takes even shape. Spray with couple of paint (any color will do). Pop a tea light in the bottom of the can and light the lantern. It’s easy but you just have to be careful while doing the process. The best part of Halloween is that you can add whatever decorations you might want to have in your home. There are many good DIV Halloween decorations that you can add into your home that will create a fun look to your space no matter what you choose. When looking at these decoration ideas, you have to think about what you are adding into your home while consider how well you are able to create these create decorations. You might be surprised at how fun it can be to make these great decorations in your home no matter what you might choose. 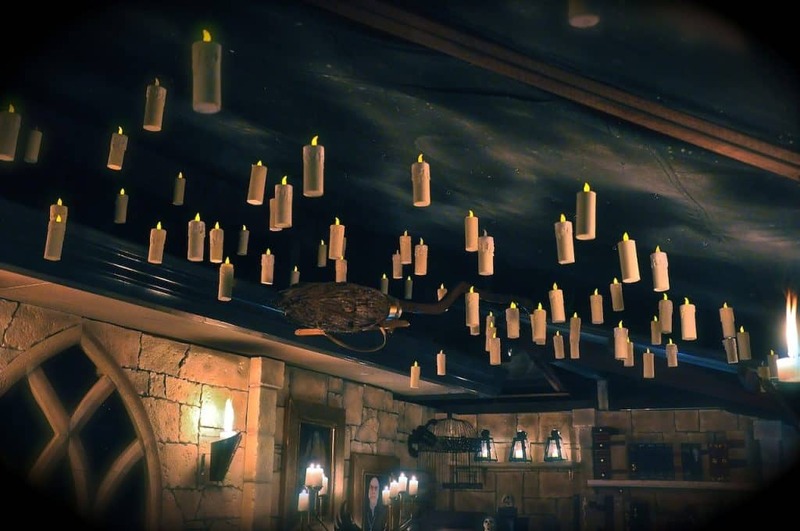 The concept of hanging candles has been popular among decorations thanks to the Harry Potter series of books and movies. Today these candles can be made as a part of your DIY Halloween decorations. To make this work, you can take a series of lightweight candles and prepare some strings through them. These strings should be added around the middle and end parts to help keep the candles hanging properly. It is typically best to use paper materials for this, what with real candles being hard to clean up if you used them. Real candles may also be a fire hazard. 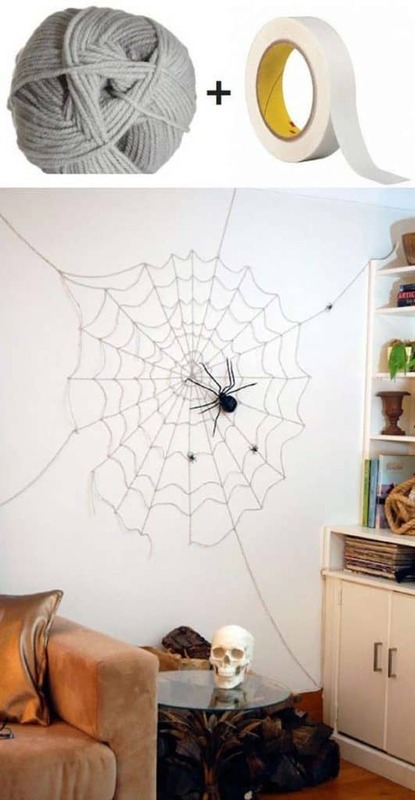 A spider decoration may be added to your home. This choice among DIY Halloween decorations can be placed on any walls or other surfaces on your home. The best option for this is to add a black balloon for the main body while the legs can be prepared with black streamers. You can always add a few decorative accents to the balloon if you want. Try and get the legs to curve along surfaces to give off the appearance of the spider clinging to many surfaces. This should make for a fun look when chosen right and organized carefully enough. A spooky fence decoration can be added around your home. This will create a mysterious look that is symbolic of what one might find on a typical haunted house. 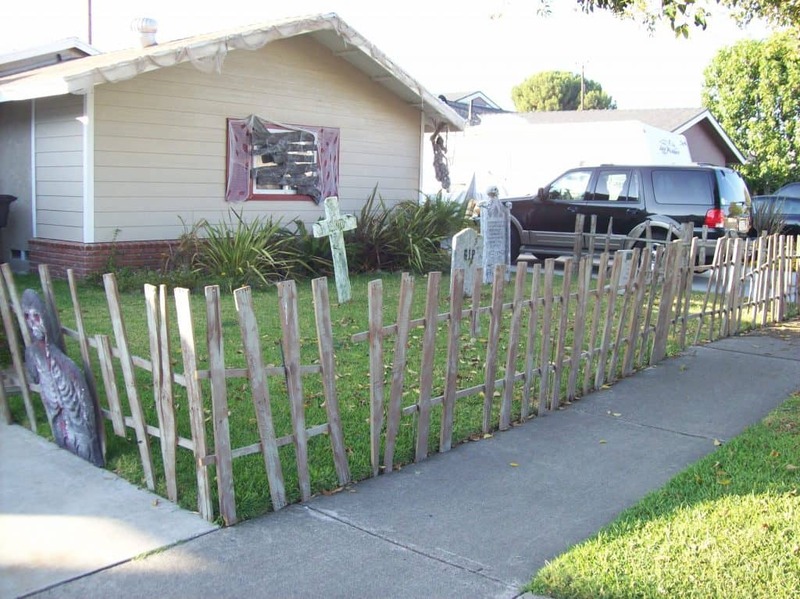 A spooky fence can come with a fun look that features slim wooden planks that are unevenly spaced apart. Some of these can be crooked as well. This is to create a weathered and worn look that suggests that no one has been to a particular house for a while. This is a part of DIY Halloween decorations that adds a bit of special character to your property and can be as unique as you want it to be. 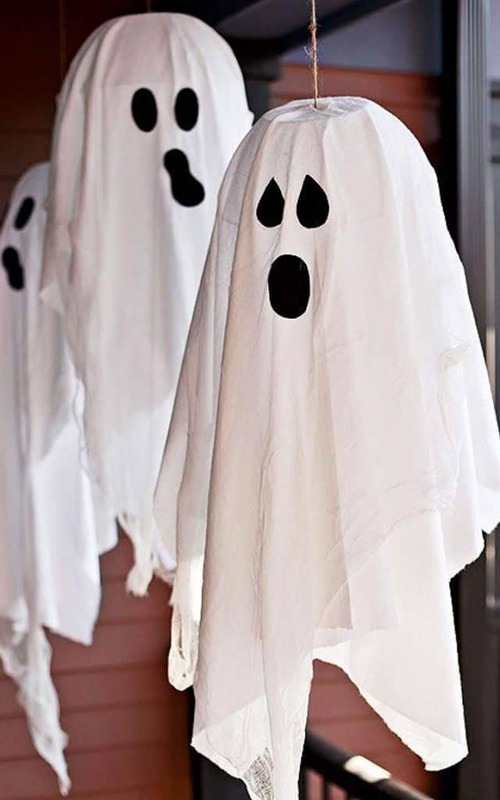 Ghosts are fun to have around any home during Halloween. The best part of these DIY Halloween decorations is that they are amazingly versatile. You can choose from a variety of great options like ghosts that can hang from your ceiling or ones that may be placed on the ground. 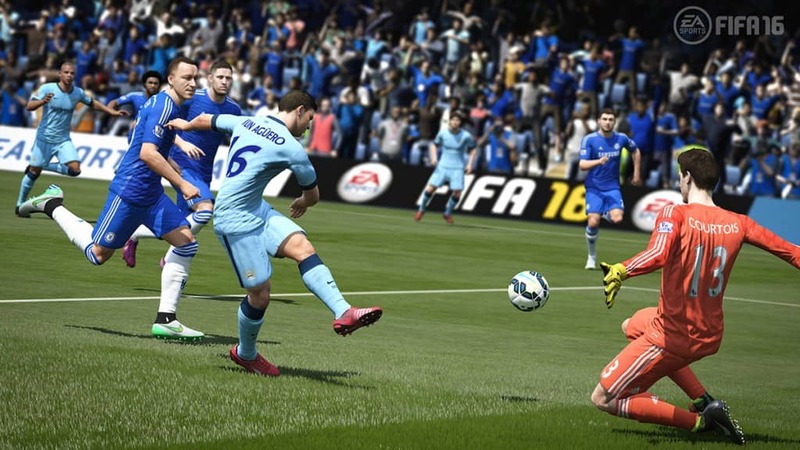 Either way, you will need to get a round or cylindrical base for your ghosts to create a sensible shape for this. This is to give a bit of spread for your ghosts to make them look a little more normal. You can always add whatever decorations you want onto your white clothes after this.